Growing a business is not easy at all. A well-thought plan, well-defined niche, target demographic and the correct tactics, is that we all need? In this competitive era, if you want to survive and win over your competitors, you always need extra. 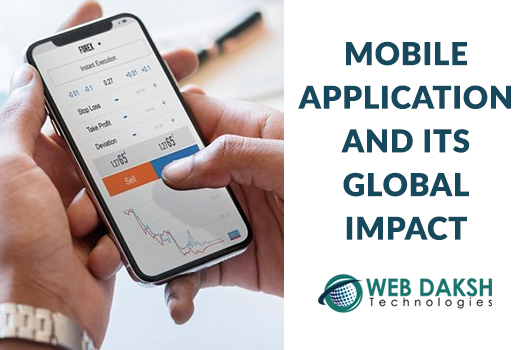 Mobile has become the latest and basic necessity and every business need tech-savvy and affordable options to showcase their products and services to the audience. After making your website a mobile responsive, the trending method is ‘mobile app development. 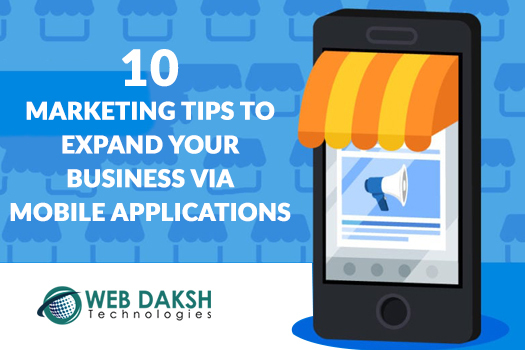 In this blog, we will learn more about mobile development and how to expand your business via the mobile application. 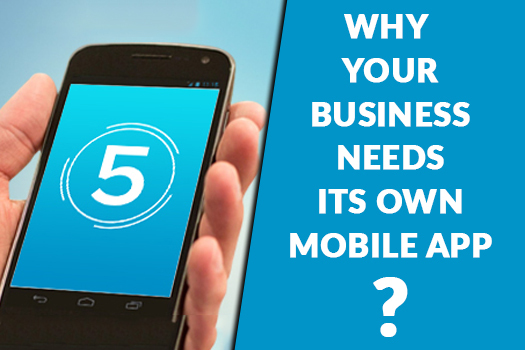 How mobile development is beneficial for business? By mobile app, you can engage your customers and mark your brand’s identity among target people. Mostly, people prefer online shopping as it reduces the time and also has the option to compare the price of the product. It is the quickest way to connect with the audience and easily get the feedback. And if your app is featured on the top of the Google play store, you can easily get the audience’s attention. A recent search revealed that people use mobile for more than two hours per day. So, one cannot miss out this wide business opportunity. Customers are likely to show disinterest in the app which is loaded with unwanted features. So, instead of creating a mobile app based on your interest, make one for your customer. The mobile app must look attractive to new customers so that they keep coming back to your app. People neglect those apps which lack in delivering the best features while user-friendly apps are gaining more attention from visitors. For example: if you are buying a bus ticket in booking app and it would not have the ‘resend SMS’ option. And, if you didn’t receive the message then you need to login into the website to get the SMS again. So, this will generally cause a headache for mobile app users to book the tickets from app instantly. Avoid ‘Pop-ups’ in the app. Give beneficial facility for free and ask money for the rest. Give discounts to those who download your app. The discounts you offer make them as an urgency to buy. 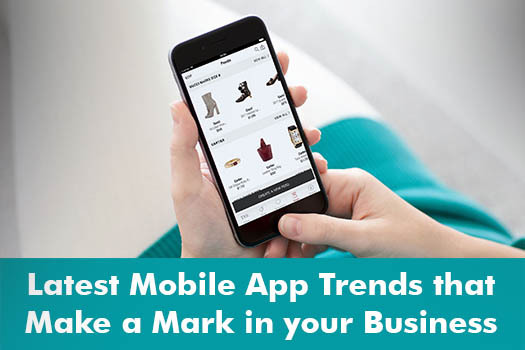 The Top Mobile App Companies are using this very tactic to increase their sales and hence, this strategy proved as an efficient one. Make your app presence visible in social media platforms like Facebook, Twitter. Just go ahead with the trend. Match your tactics and idea with the latest technique and satisfy users. Survey says that entertainment channels have a great impact on mobile apps like playing games, cooking, rhymes, music, online shopping, software downloads, real estate, trip planning, etc. So, if you are holding these businesses and still not using mobile development, then it is the high time to rush into app development. Educate yourself to mobile development and Google play store optimizing techniques and expand your business successfully. You can seek help from the Mobile App Development Company in Delhi for more insight.